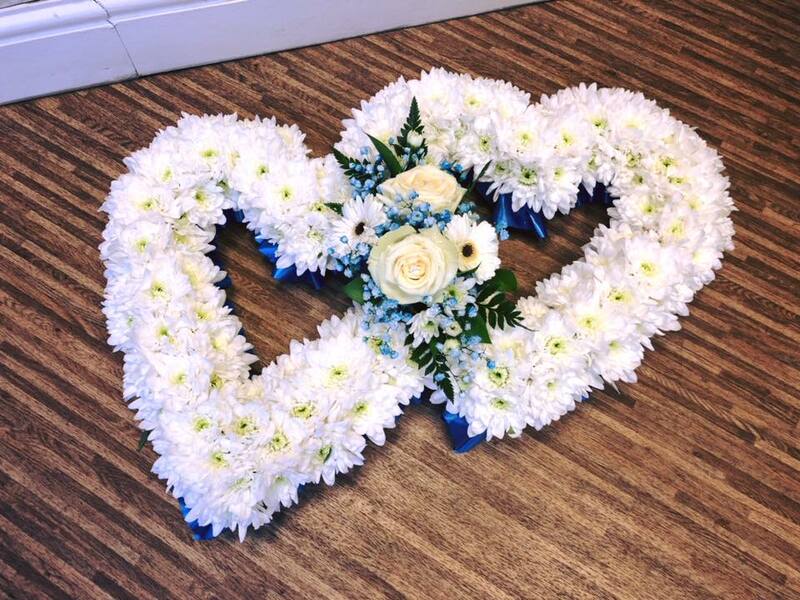 It’s such a difficult and emotional time when someone you love has passed away. 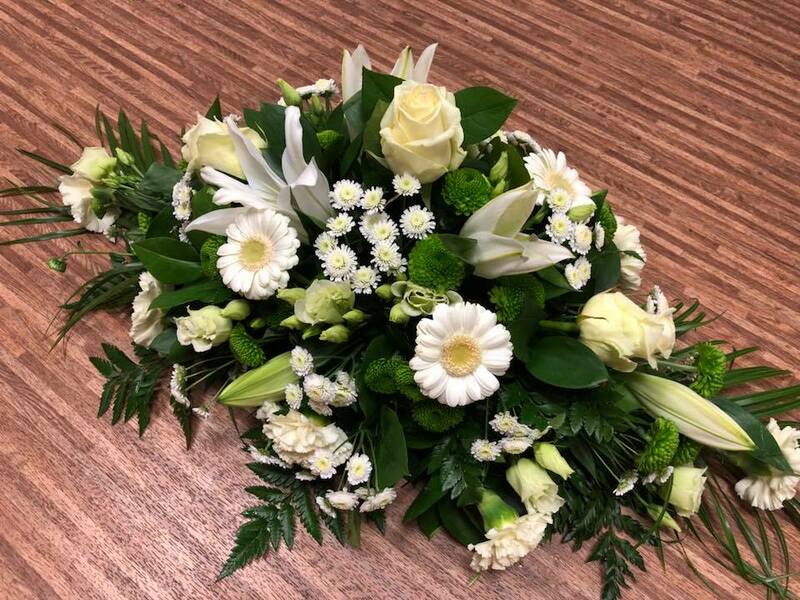 And when you just can’t find the words, flowers will say them for you. 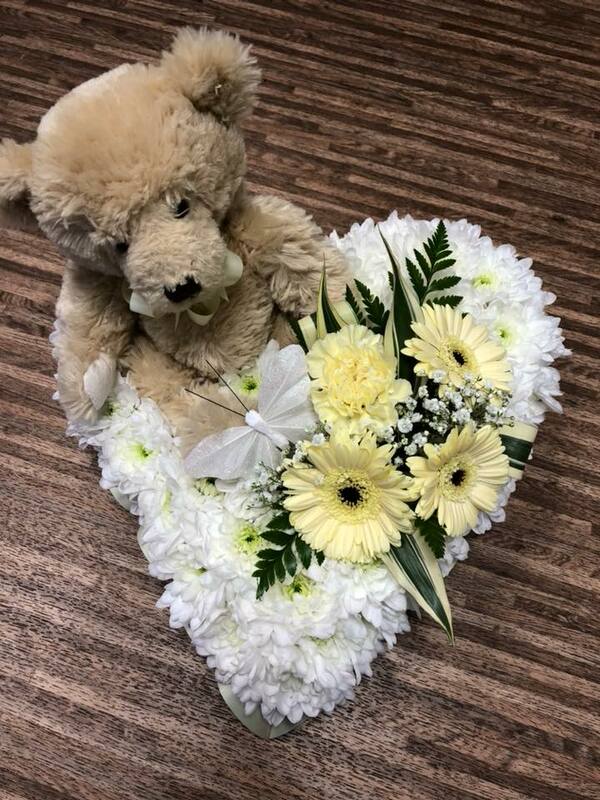 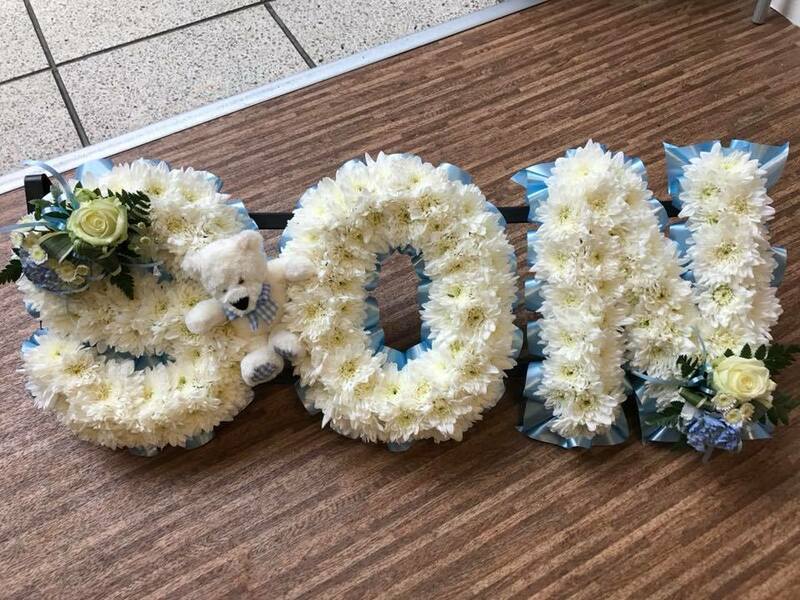 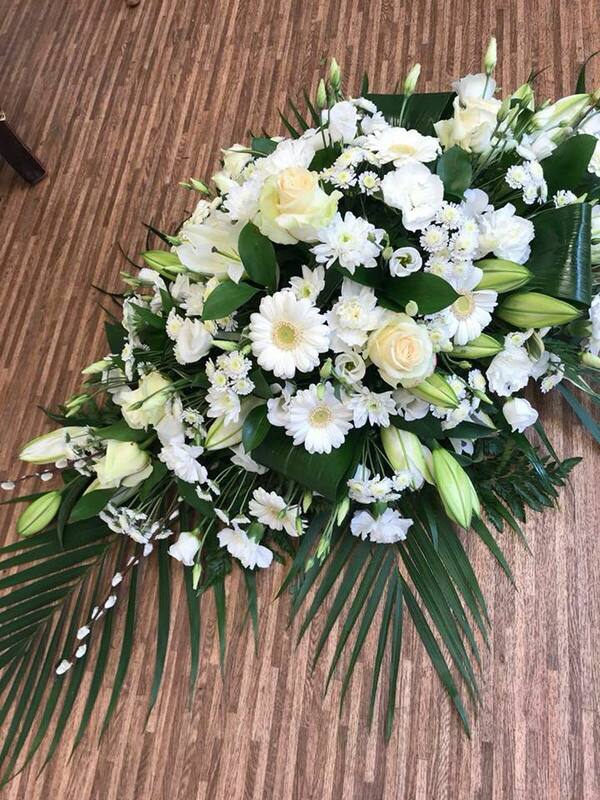 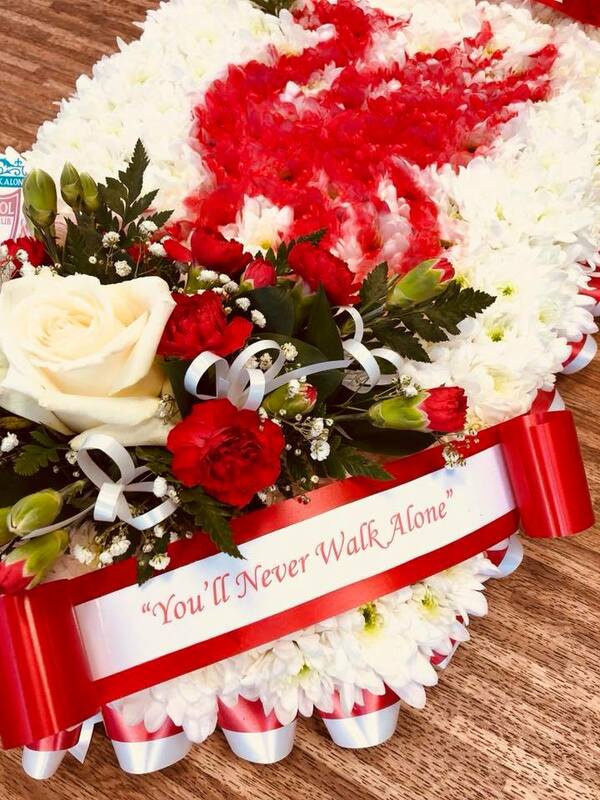 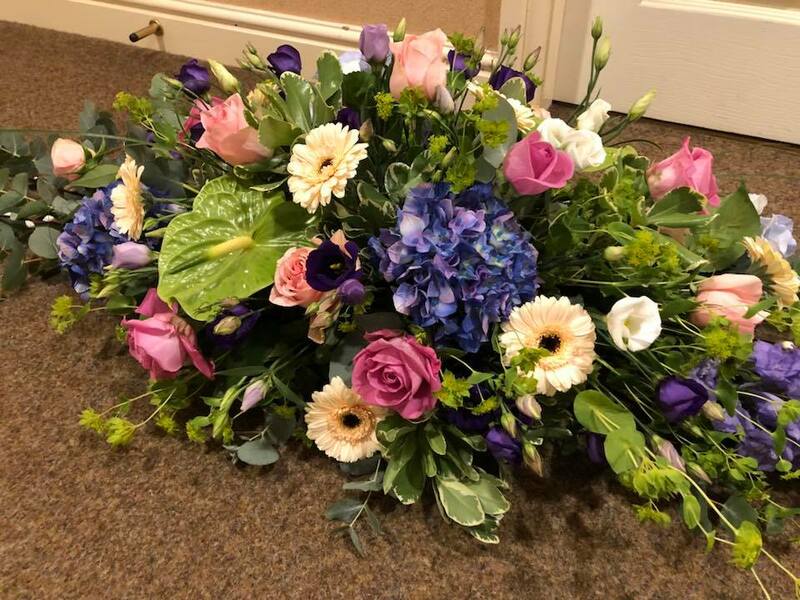 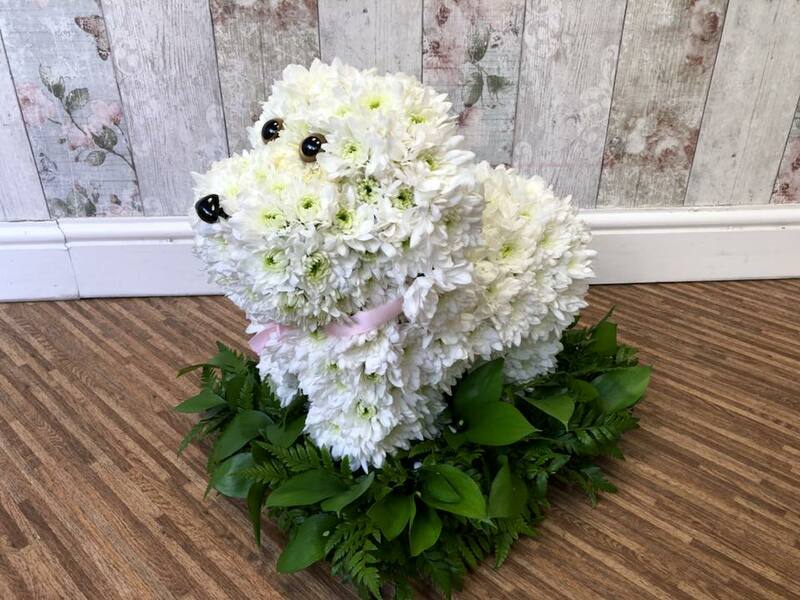 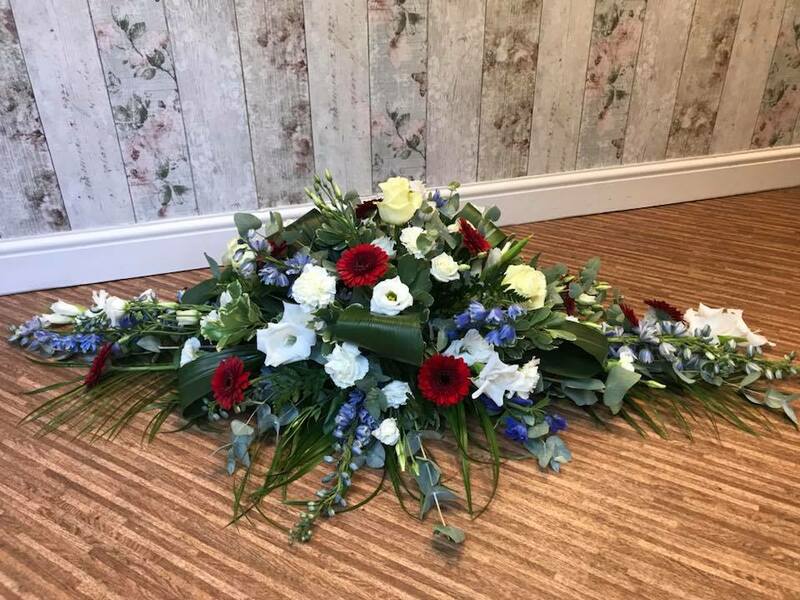 From a modest sheaf of seasonal flowers to a casket spray filled with gorgeous roses, we are the local florist who can create original and contemporary floral tributes for your friends and love ones as well as traditional funeral tributes. 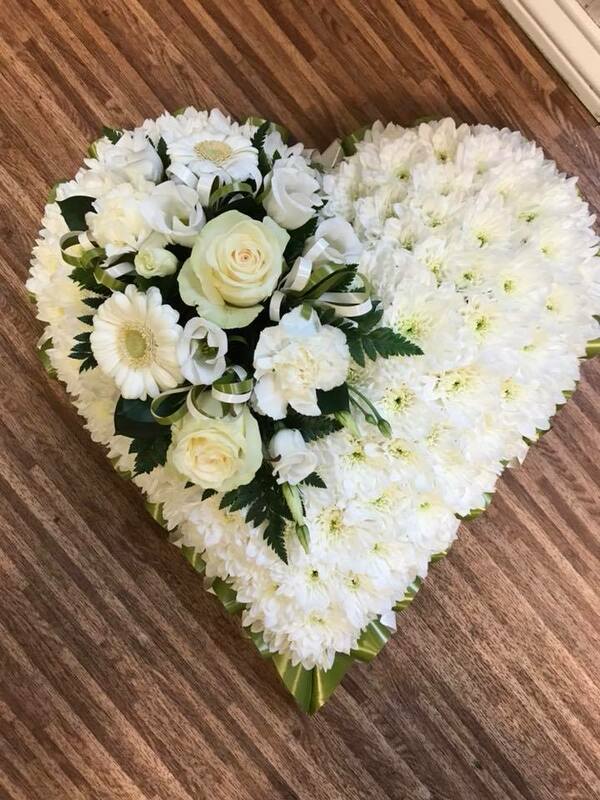 We are pleased to offer a personal and sensitive home appointment service to recently bereaved families as some customers prefer to deal with the funeral arrangements or flowers for their loved ones in the comfort of their own home. 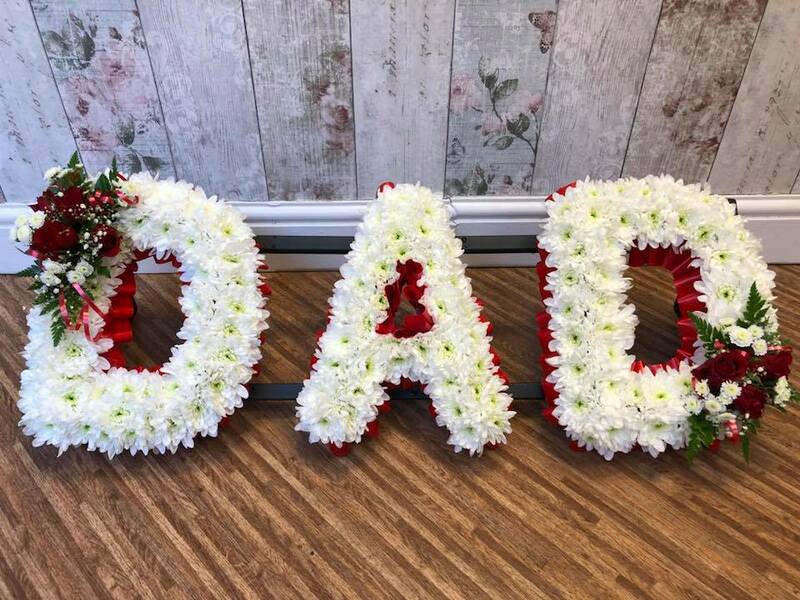 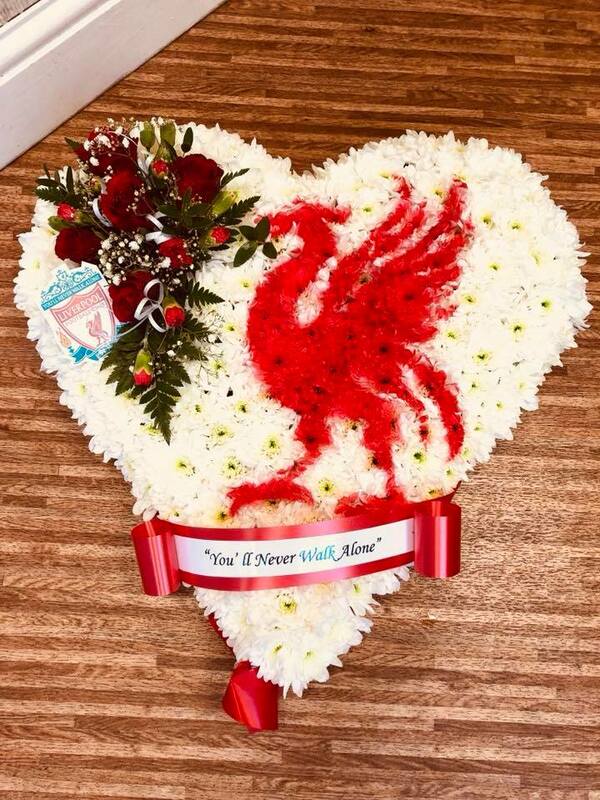 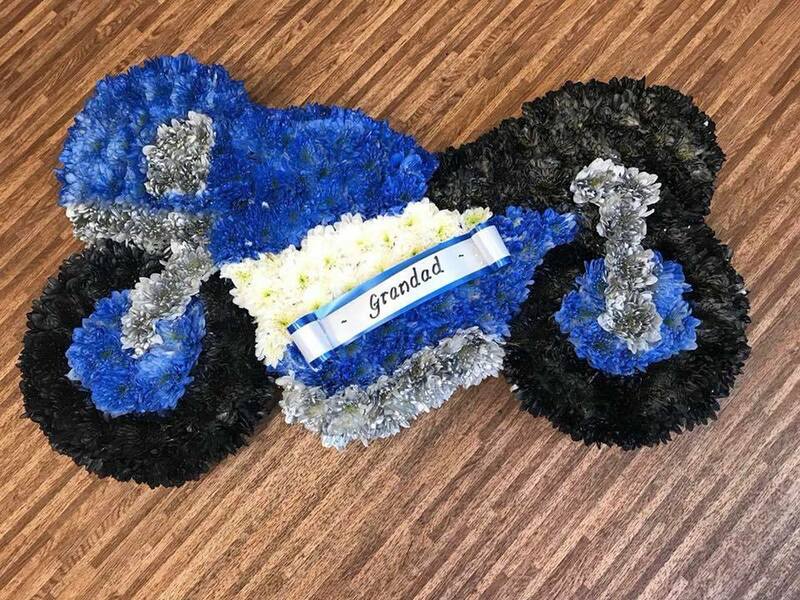 We can make bespoke designs to create the perfect tribute for your loved ones. 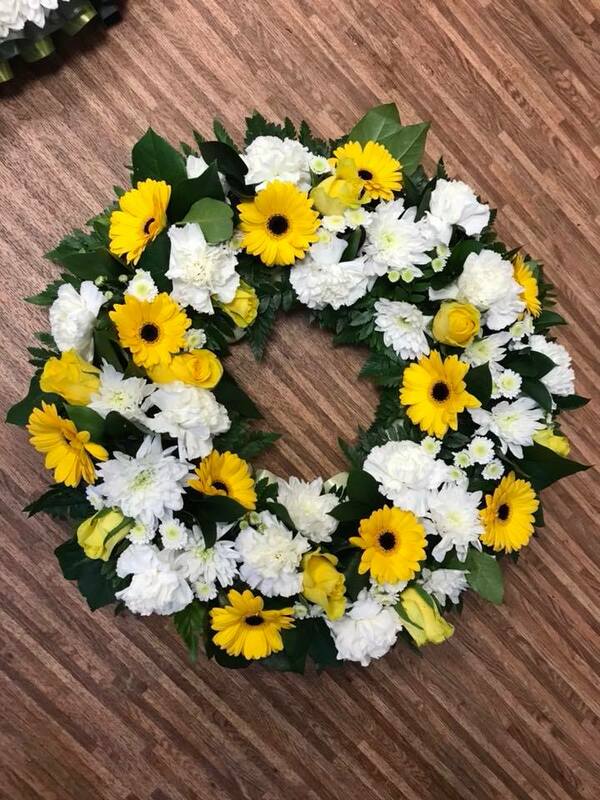 Click HERE to take you to our facebook page where you will find recent examples of our funeral tributes. 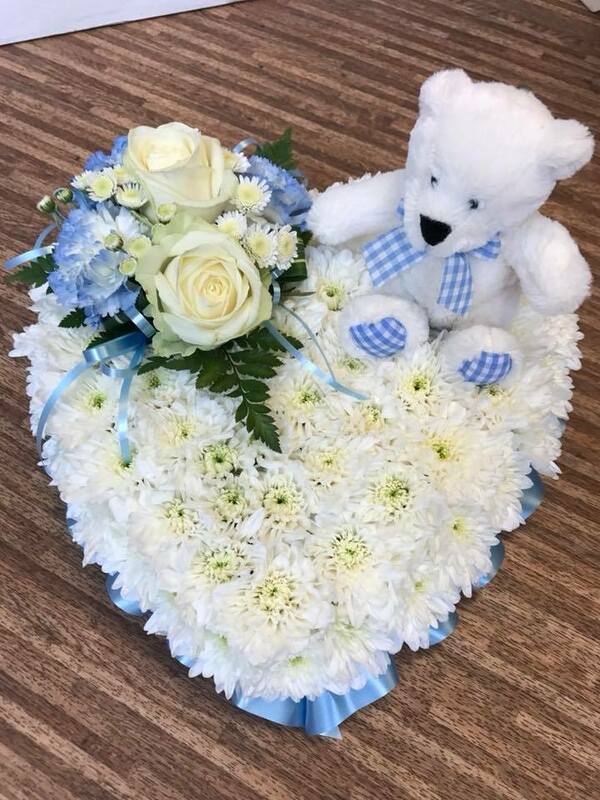 If you have any questions please feel free to use the enquiry form on our contact us page and we will get back to you as soon as possible.